Poor Ernest, no doubt his favorite book of the Bible is Job. Never has a missionary been so perplexed by daily circumstances. 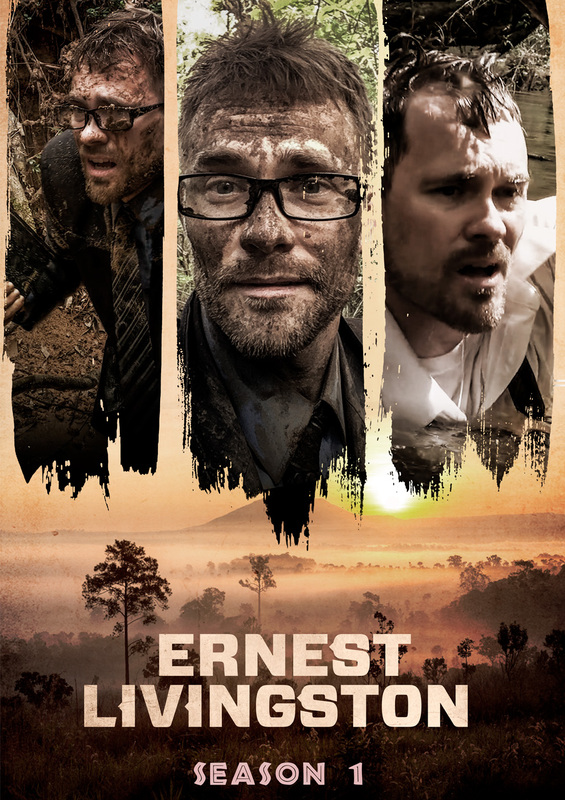 Ernest endures the torments of life in a foreign culture that missionaries contend with on a daily basis, as he struggles to reach an illusive, unevangelized village. His struggles are legendary and that’s why missionaries love seeing what has happened to them portrayed in a such a comedic venue. Be sure to watch and download the episodes to show at your Bible Study, SS class or church during your missions conference. Then, pray for your missionaries! Below you will find links to every episode on YouTube, and below that links to the episodes on Vimeo where you can download them if you don't have a good internet connection at your church. Buy Season One on Amazon! Open up each link and click "Download" below the video to save a copy to your computer or flash drive. Now you can own a copy Ernest Livingston! We offer the DVD and Blu-Ray for sale at Amazon, click here. ​All proceeds go directly to our ministry. 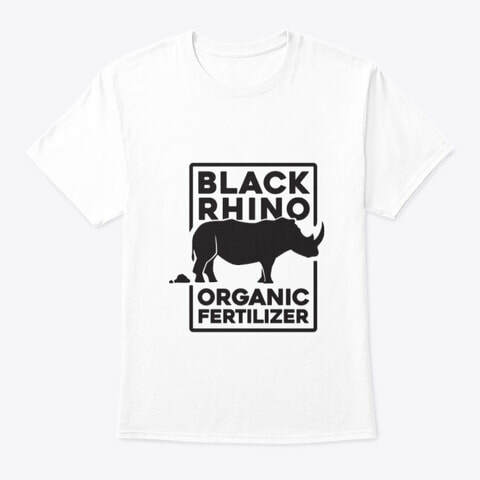 ​You can also purchase shirts, hoodies, socks, mugs, etc. 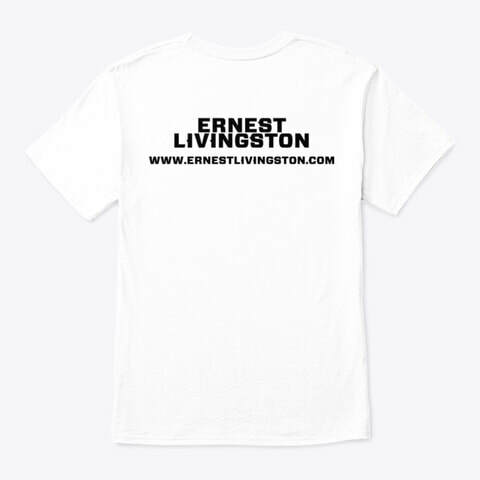 at the Ernest Livingston TeeSpring store here. All proceeds go directly to the ministry.